We thought of what we could do for the Pope. We certainly can and must pray because the primacy of Peter which is in the hands of poor people may be exercised in the original way the Lord established and may be recognized in its true meaning in full communion with the Church. that is, co-operators of the truth. The awareness of the value that the figure of the Pontiff has in our life comes from the conscience that without the authoritative words of Peter’s successor we would be lost like many of our contemporaries. It is his unshakeable testimony that represents for us the foundation of our hope not to yield to the falsehood of this world and surrender in our search for the truth. 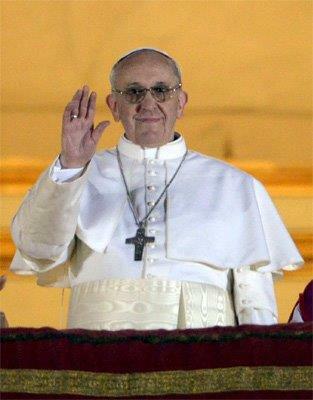 To follow the Pope is to follow Christ today and it requires therefore all our reason and all our freedom. We acknowledge that the Pope is the foundation of the visible unity of the Church and that he has the role to confirm in the faith all brethren; all this beyond any human weakness.